Home › Preview › LIGHTS tix and more SXSW artists! LIGHTS tix and more SXSW artists! Tune in today for your chance to win a pair of tickets to see LIGHTS, performing Friday, Feb. 16 at Emo’s! We’ll have not one but two chances to win, so keep that dialing finger on the digits beginning at 4:30! Along with the giveaway, we’ll be spinning more tracks by some of the 72 Canadian artists so far announced as playing this year’s South By Southwest Music Festival, including Chastity, Common Deer, Common Holly, Grounders, Gulfer, Living Hour, and Look Vibrant. In the five o’clock hour, we’ll also have special four-song spotlight on Moneen, with tracks both from their early days and from their emo peak in the mid-2000s. And we’re not done yet—we’ve also got great tracks by Breeze, Charlotte Cardin, Code Pie, Cookie Duster, Steady Phase, Tree Speak, YESS WOAH, and Young Galaxy. That’s all happening today at 4:30 PM Central. 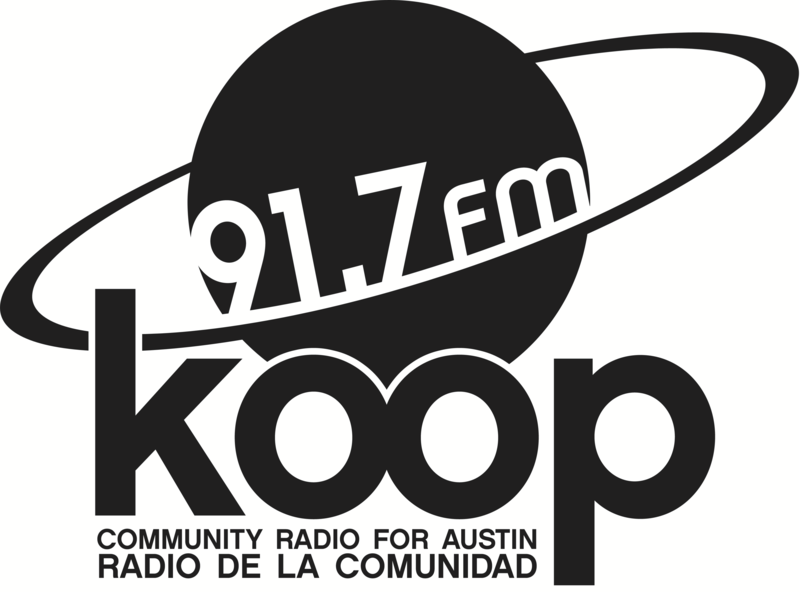 Join Justin the Canuck for 90 minutes of Canadian indie tunes, on the Austin airwaves at 91.7 FM and online, broadcasting to the world, at KOOP.org.